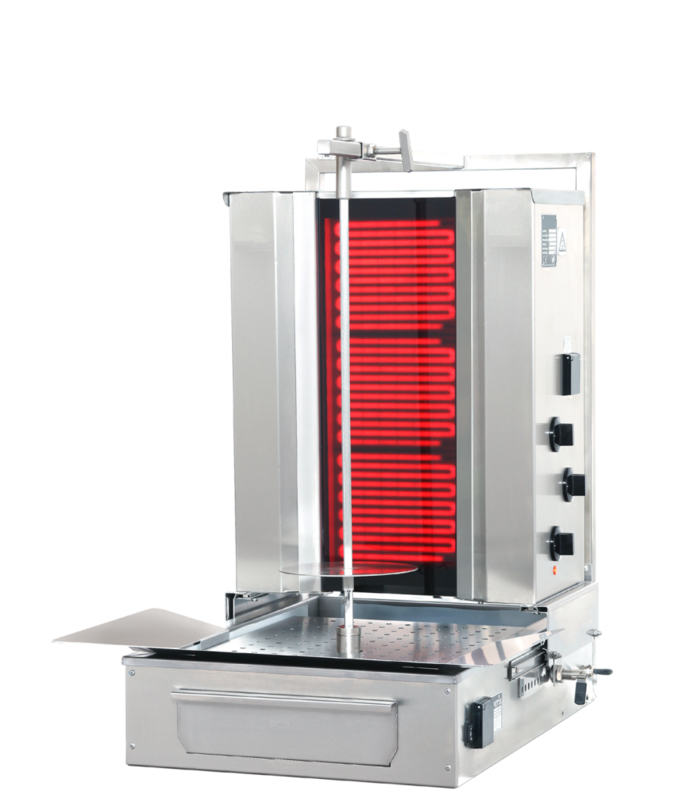 With the high-quality GFG 30 Electric Grill you can offer optimal freshening of Green Döner Kebab to your guests. In this way you not only create show, an experience, but you can also offer the freshness of a portion of Green Döner Kebab in an authentic way. With this Green Döner Experience you can optimize your concept by optimally stimulating the senses of your guests for delicious Green Döner Kebab and further enhancing the freshness of your concept.